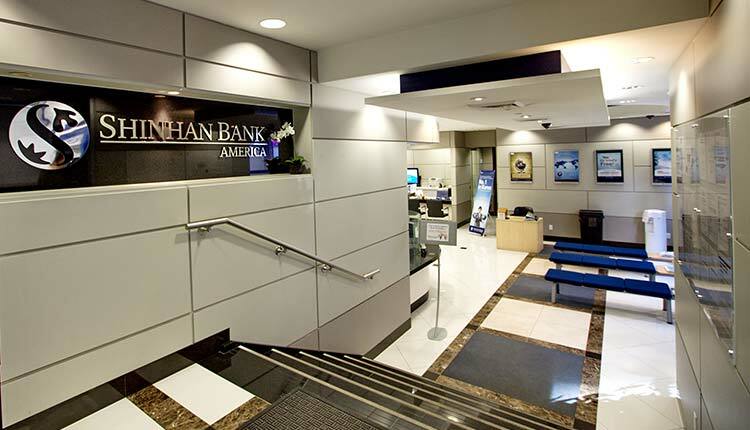 After Shinhan Bank America’s inception in 1990, the institution has spread its services to 7+ branches in the New York / New Jersey region, 4 branches in California, and 2 branches in Georgia. 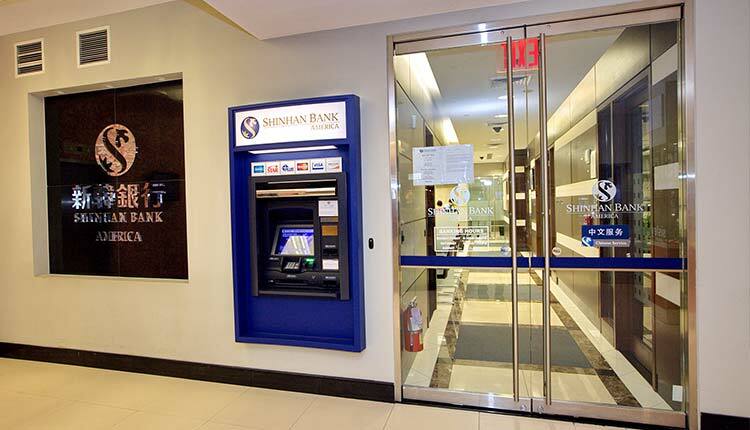 Their asset total is close to the $1 billion mark, now ascending as one of the leaders in the banking industry. 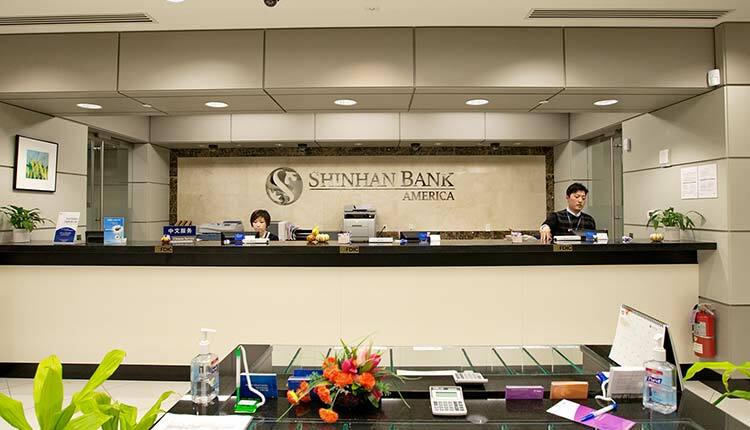 Shinhan Bank America is the American subsidiary of The Bank Shinhan in Korea.